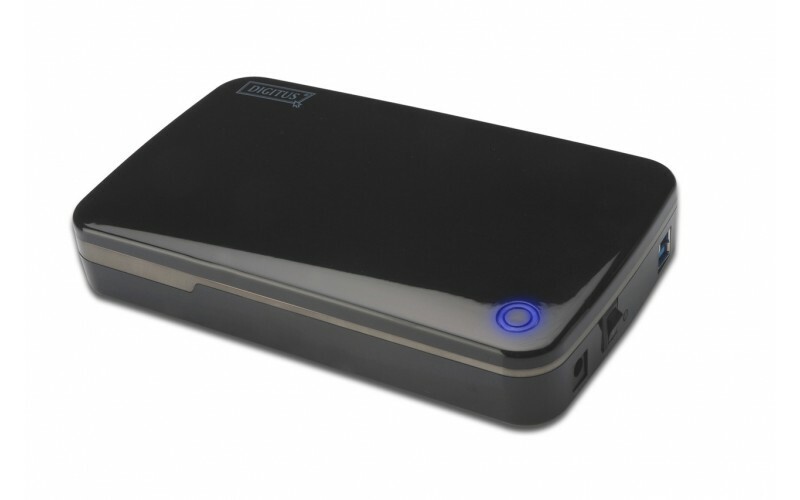 The DIGITUS external HDD enclosure gives you the flexibility to use your ordinary HDD in a modern and compact case. 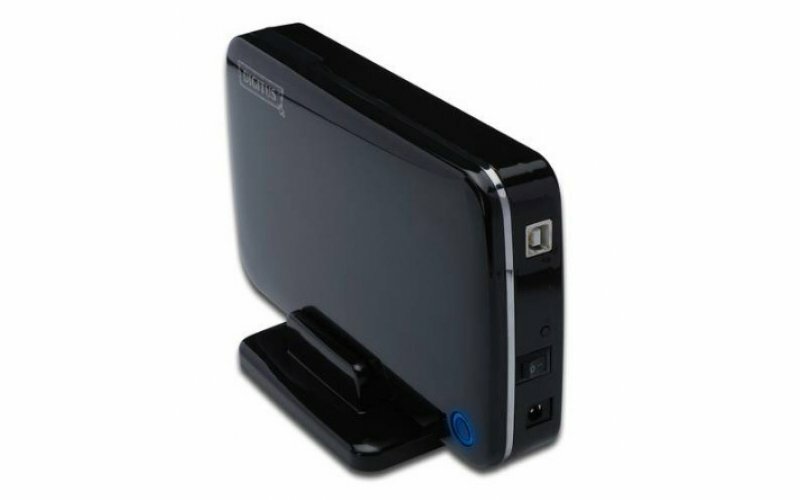 Ist easy to use design allows you to quickly install a 3.5 SATA HDD and enjoy all advantages of an external drive. Just open the case and plug in your HDD, no need to use screws. 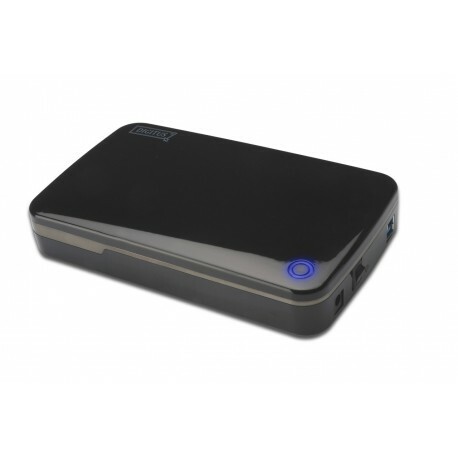 Furthermore the compact design makes it really handy to transport your favorite data and access it over a simple USB 3.0 cable in your PC. Lagring af drev størrelse 3.5 "